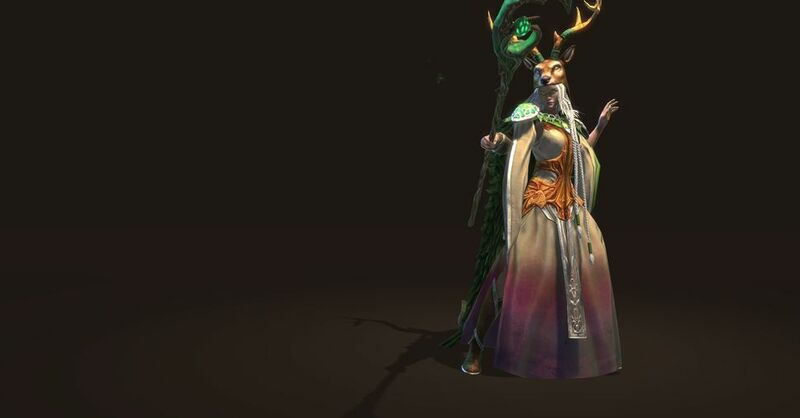 The Druids are the priests of Sylanna, the Dragon-Goddess of Earth. 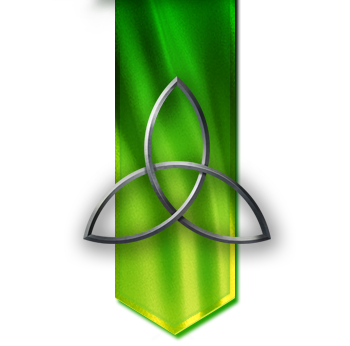 As such they are granted control over the various powers of Nature, which they call upon in times of peril. 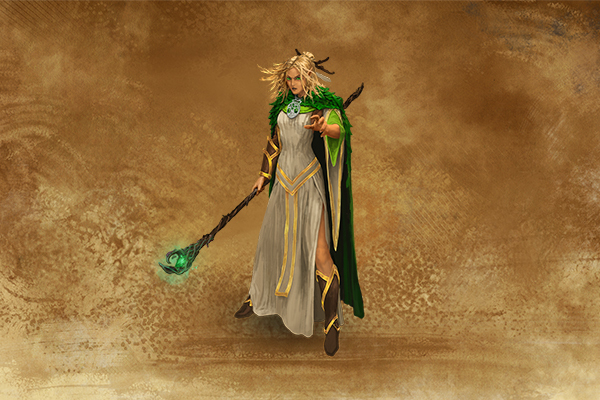 Channelling Earth's power, Druids can cast a flurry of razor-edged leafs that cut through cover and armor, unaffected by distance, but only once per battle. Before High King Arniel's rise to power, the process of choosing a king used to fall to the Druid Elders, who had to endure the sweatlodge until they shared a common vision of who the new ruler should be. 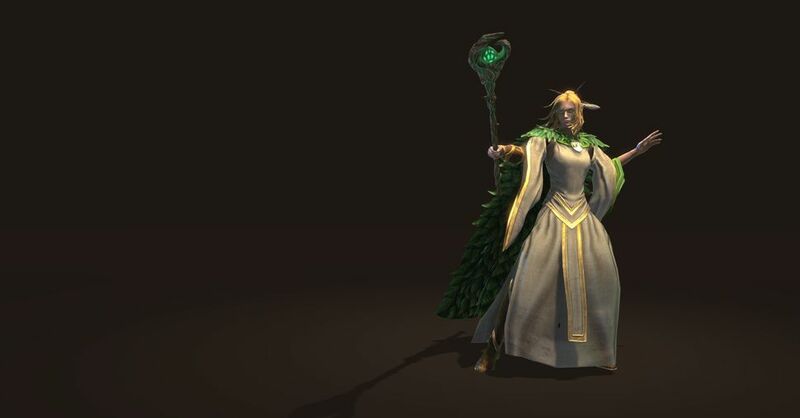 This tradition no longer exists, but Druid Elders remain the pillars of Elven society and spirituality. 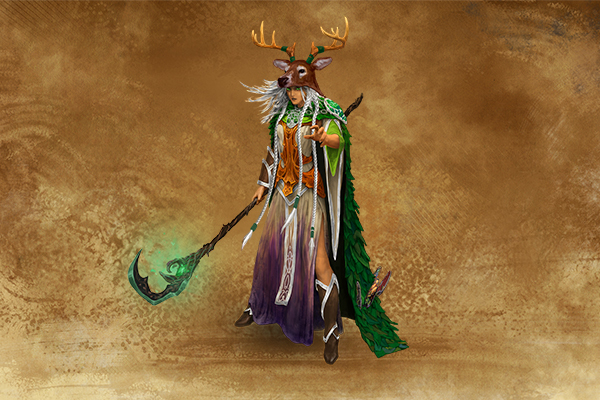 Calling upon the power of Earth itself, once per battle, Druid Elders can cast a spell on the battlefield, creating an area covered by thorns that slow down and hurt enemies inside it.